This is the brand that has been driven for generations that started with humble beginnings and now holds a multitude of best awards. Dodge boasts both power and style, never making you choose between the two. 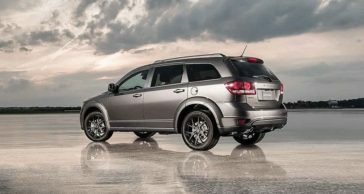 And now with more than 100 years under their belt, the new Dodge Journey brings an even more powerful engine, bold exterior and innovative design – an ultimate combination of form and function. 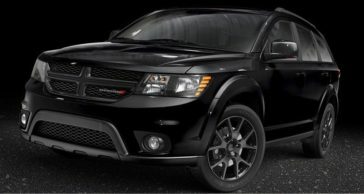 The Dodge Journey has been redefined by engineers to have a new look inside and out, providing you with style, technology and versatility without having to sacrifice on its identify. If you are looking at moving furniture, towing a boat or driving through rugged terrain, then the Dodge Journey is the car for you. With its All-Wheel-Drive providing you with the power to transfer, from wheels without traction, to wheels with traction, with ease and with an available towing capacity of up to 1,130 kgs, there are lots of towing options for you! 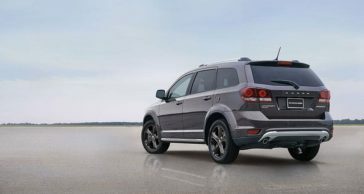 The Electronic Stability Control displays your steering input and vehicle motion around every curve of the road, giving you the security and performance expected with Dodge Journey. Whichever Dodge model you would like to order - ZIMOCO has it! 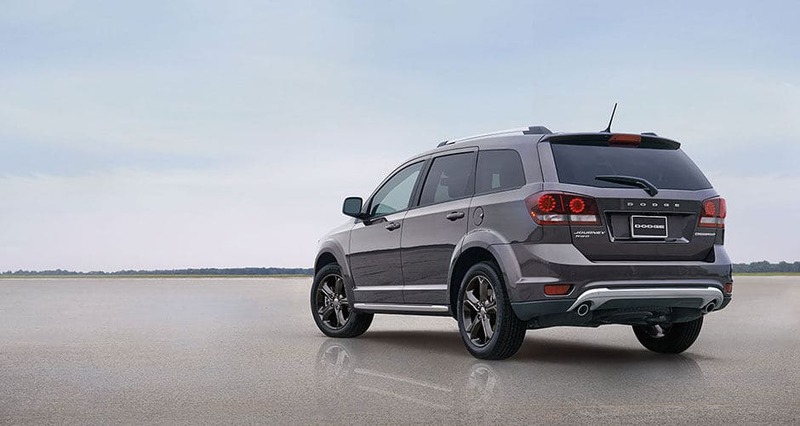 Pick your power with the new Dodge Journey and get ready to experience efficient performance combined with an engine that’s ready to burn and get your road trip moving. Fast - With up to 11km/litre and up to 800kms in just one tank, - there is no one off limits. With the Journey’s new bold look inside, luxurious touches throughout, brazen front grille design, sculptured fender flares, jeweled LED tail lamp design and muscular lines, it highlights its sporty and athletic appearance, setting a standard hard to meet! The Dodge Journey’s interior has been created to always be compatible with your ever-changing lifestyle. 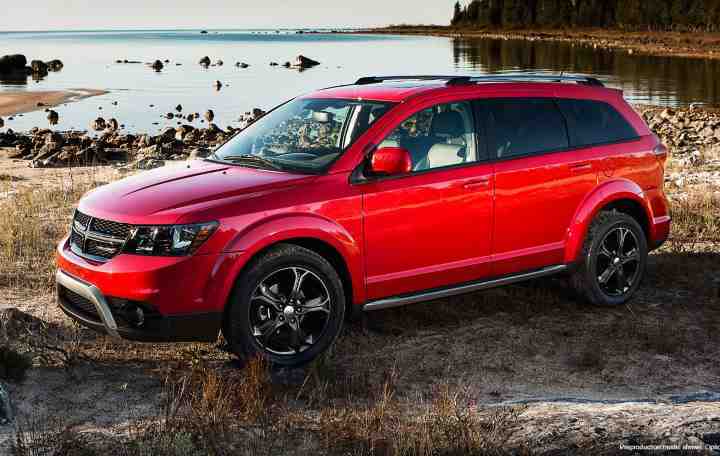 Stepping inside the Dodge Journey is easy and with the extra room to move and well-organized, easy-to-access center floor console featuring cup holders, 12 volt power outlets, USB port, out of view storage compartments, in addition to two in floor storage bins, the Journey will leave you looking forward to your next trip. Download our brochure to find out about the new Dodge Journey's features.